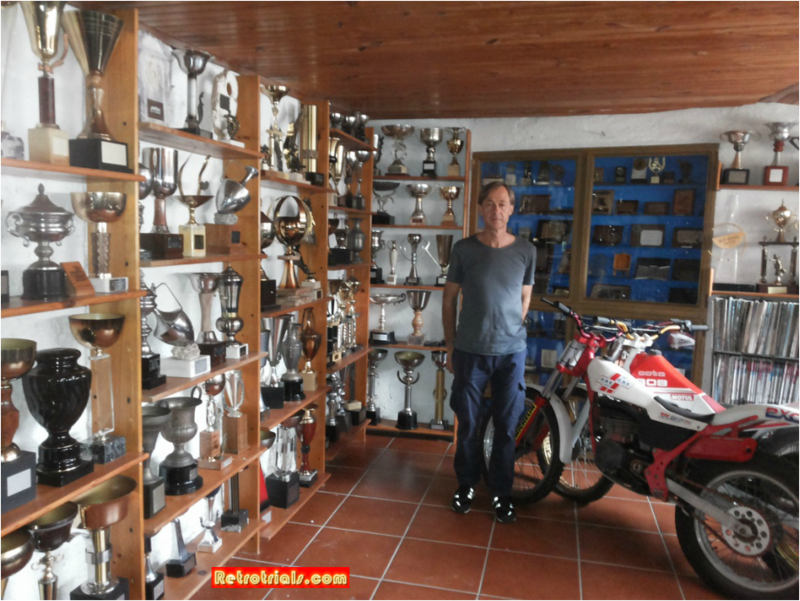 Gabino at his parent's and his childhood home where he still keeps 2 of his factory bikes and his trophy collection. This really fitted with my philosophy. Paxau asked them “What did you think if we start together?”. They said “ok” and so we signed a three year contract and I started to practise with the Halley that was again a new project. I took the bike and on the first day I had the bike I started to train and to get myself in a good physical condition. Then I called him. This is something that I really remember. I said “Hey P, what are you doing?”. He said “Well we have started this new project, are you looking for a new ride?” I said “yes, why not?”. 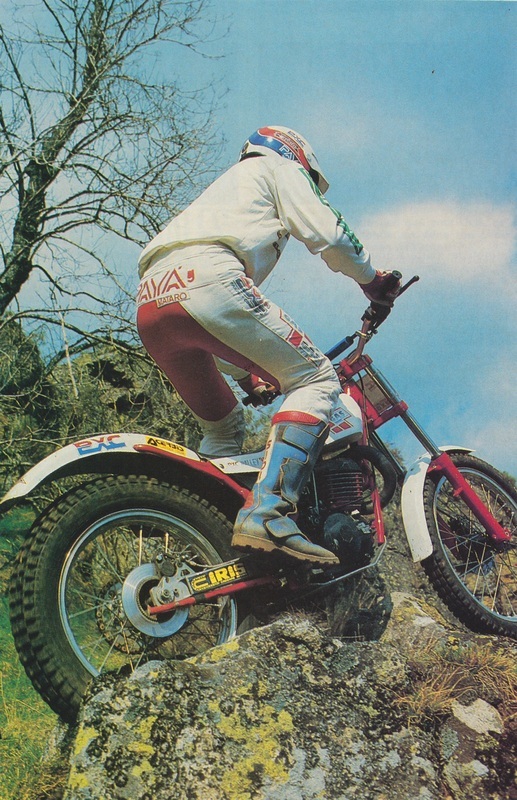 It was my perception and decision at the time to stop because for me it was not possible to be a contract with Fantic or from Beta.I had not got the financial resources to buy a bike and do the World Championship so I said to him “I am looking for a standard bike. I do not want to do any more test, I’m just looking for a bike that is basic and always ready for the races”. I want to prepare myself from a mental and physical position and I want to do one more try for a couple of years and see if I can do something with trials and if not I stop. I am willing to invest my time and my energy in this project. This idea was something that Josep Paxau then spoke with Josep Pibernat and Narcis Casas and said “we have Gabino who is really committed”. 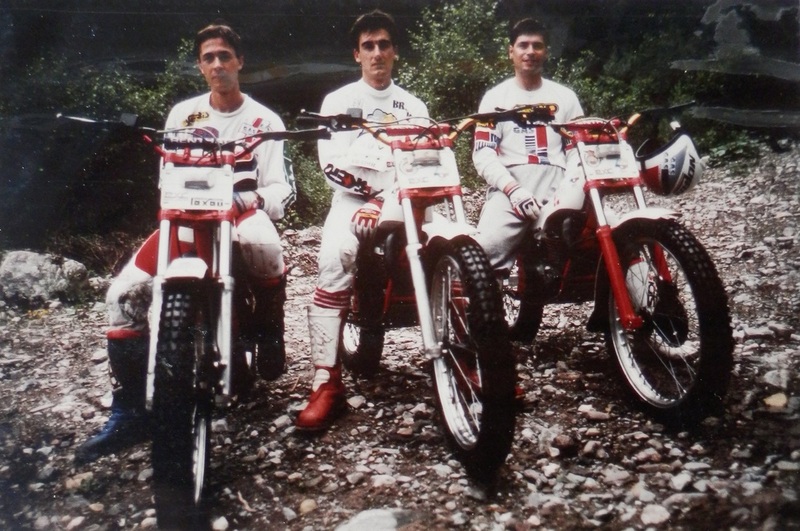 The 1988 Factory GasGas Halley of Gabino Renales. 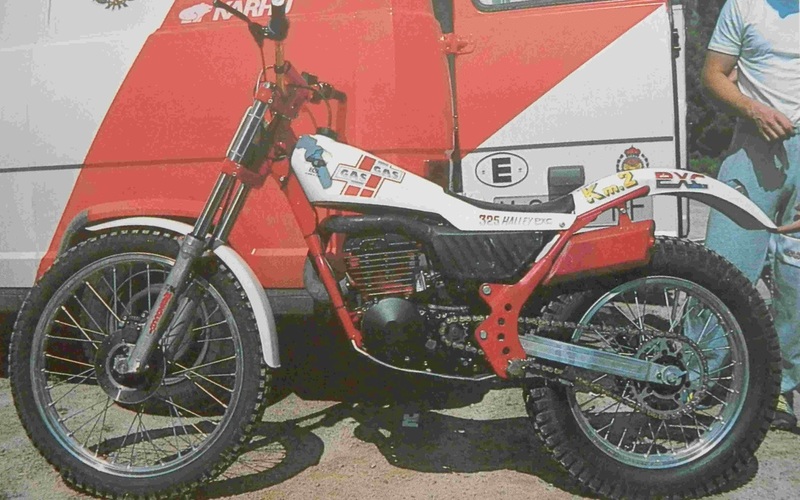 The newly revitalized Gabino joined the GasGas Trial team of Andreu Codina and Albert Callis. professional basis. 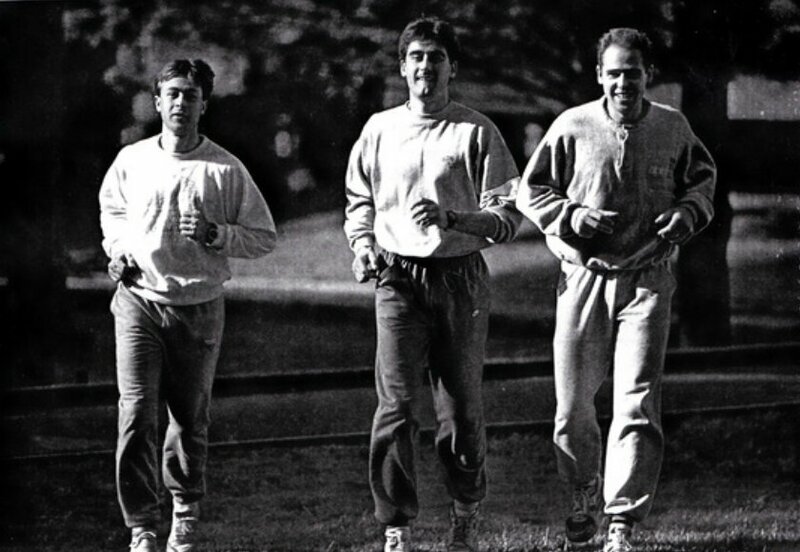 Until this time we did it ourselves and we did some running and we were totally lost. With this guy we started to go really well. I was totally concentrated on practise and physical condition. Practice and physical condition. Not anything else. No test bike, nothing else. So I spend my time only preparing the bike for the races obviously, then training and physical condition. It was in Barcelona. It was in the sports university - INSTITUT NACIONAL D EDUCACIO FISICA. Gabino, Andreu and Jordi taking a breather. 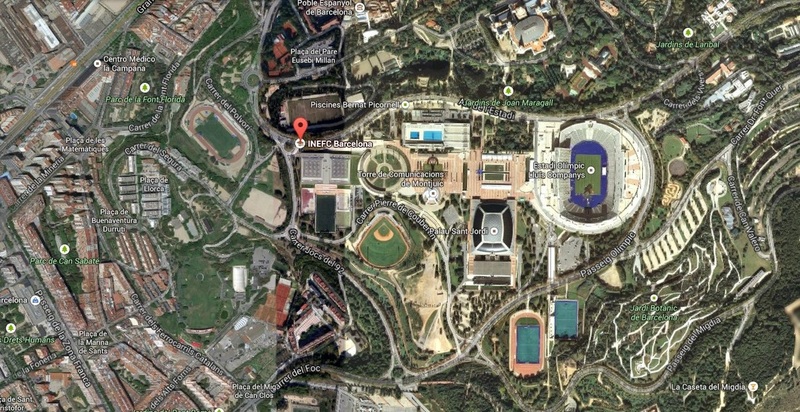 The Sports Univercity lies half a mile east of the main Barcelona harbour. 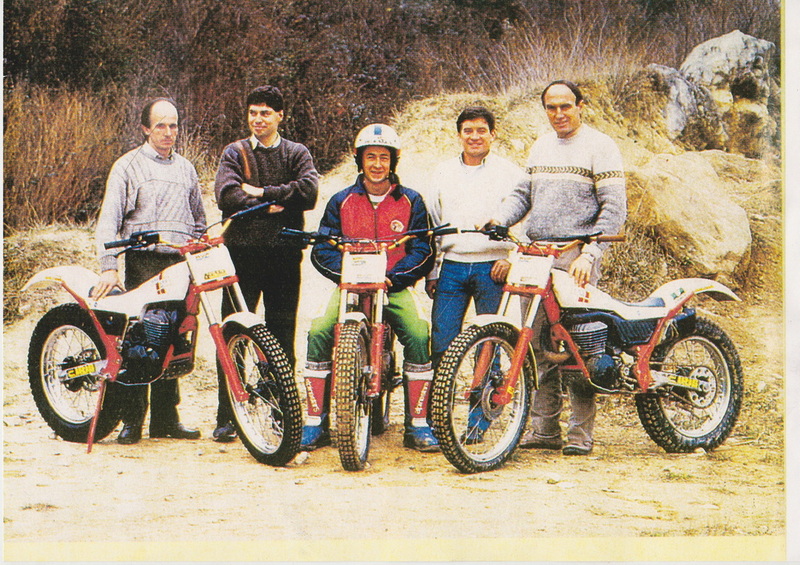 Then I started to improve and improve and in the first year, 1986, I won a couple of races in the Spanish Championship. I was very close to win the Spanish Championship because Jordi had to miss one race and go Japan for indoor trial. It was because of this I was very close to him. The Championship was decided at the final race. He win this race and the Championship and I was 2nd . 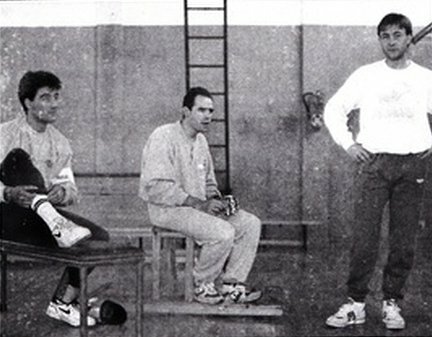 At this time I felt very well and the year after, it was 1987 and it was when we collect all of the fruits from the past year’s work and we started the World Championship in Spain and I finish third. 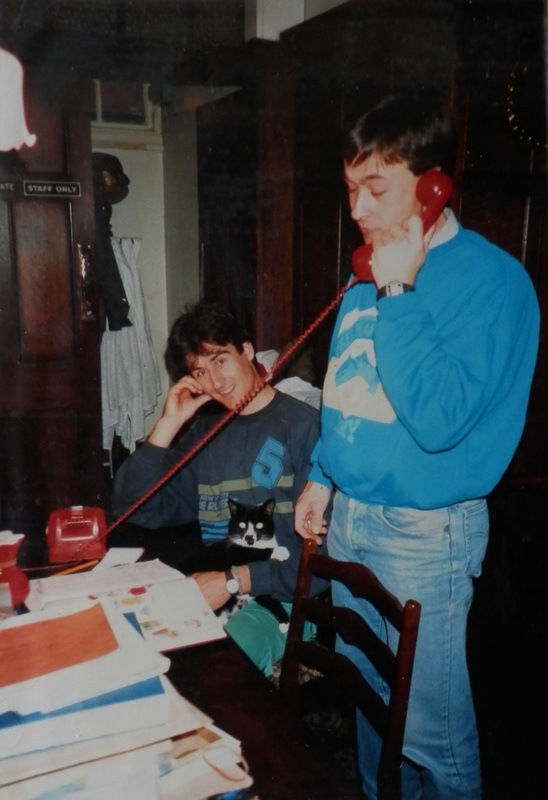 As well as being sponsored by J J Cobas, Gabino was also receiving the help of Francisco Paya. It was Francisco who developed the 1985 JP 325. 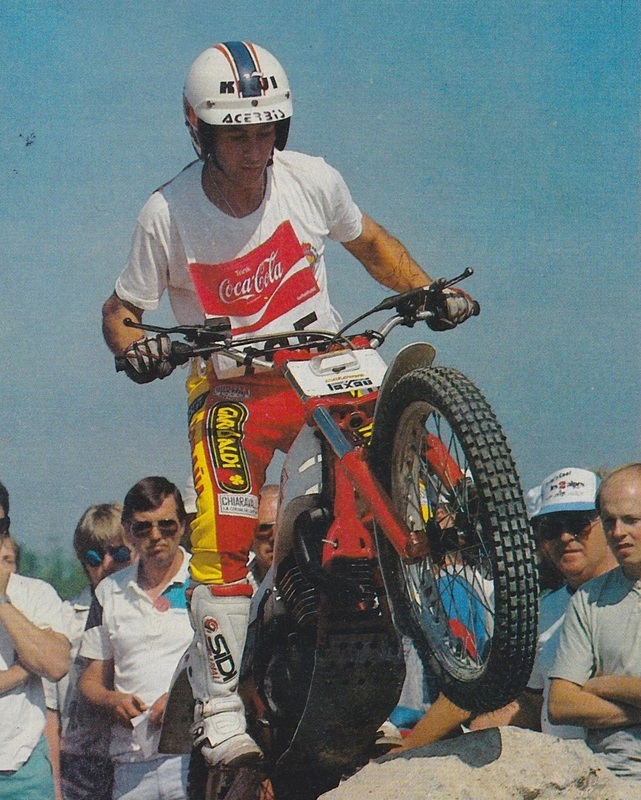 JP standing for Juvanty Paya and his partner Factory rider Albert Juvanty. You can see the PAYA - Mataro advertising on Gabino's Trial trousers.